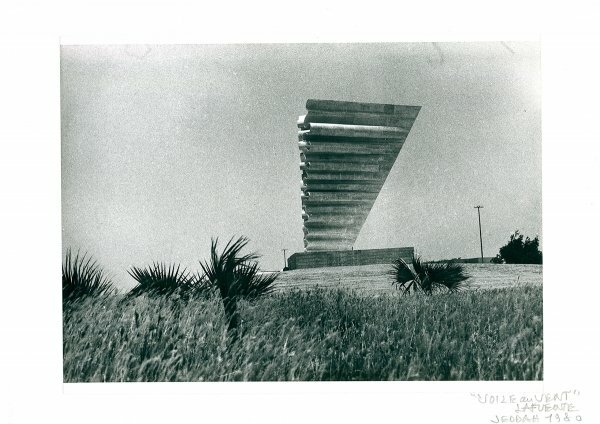 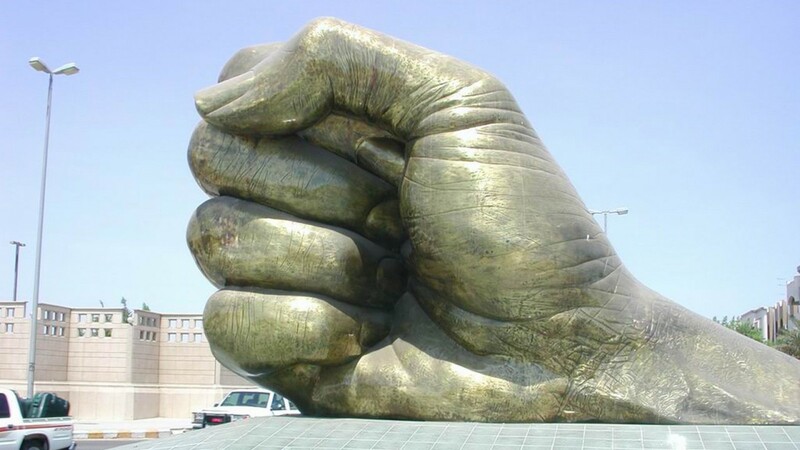 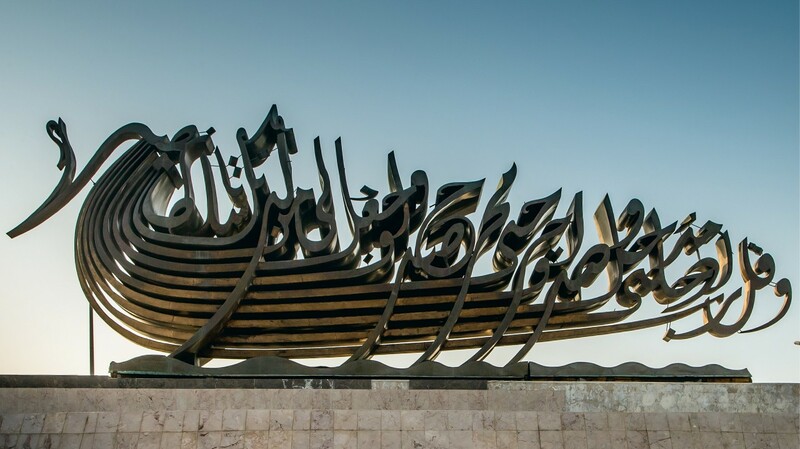 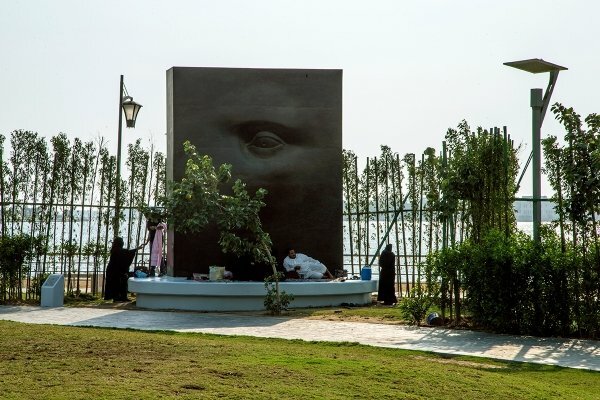 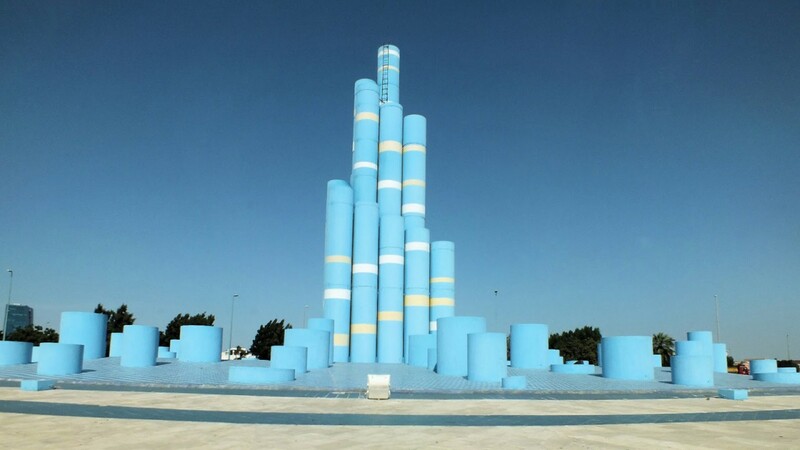 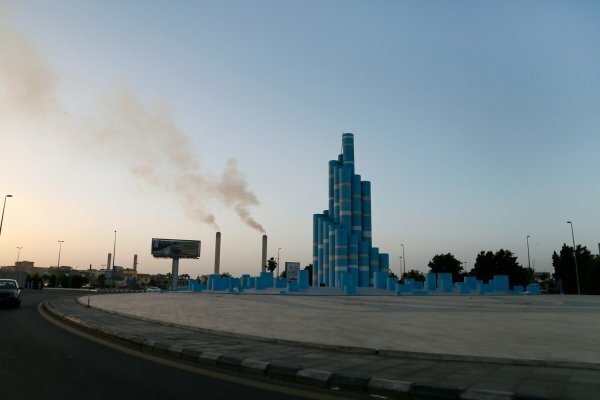 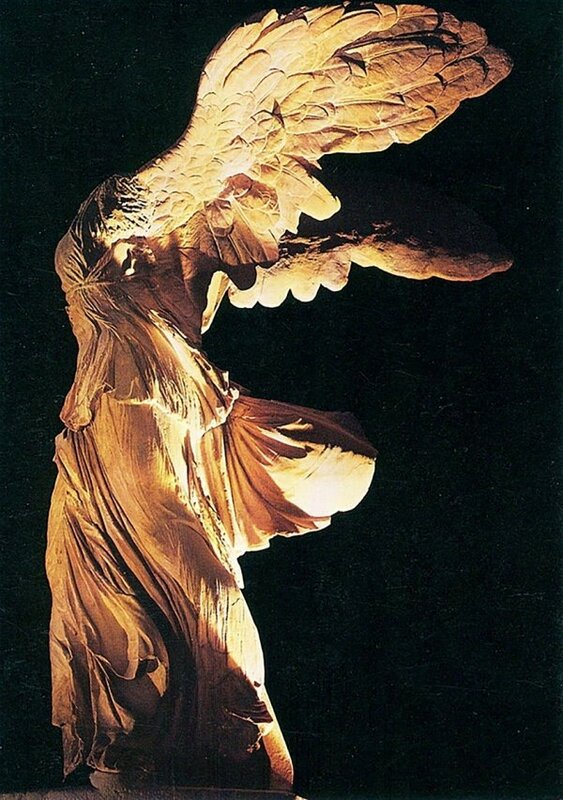 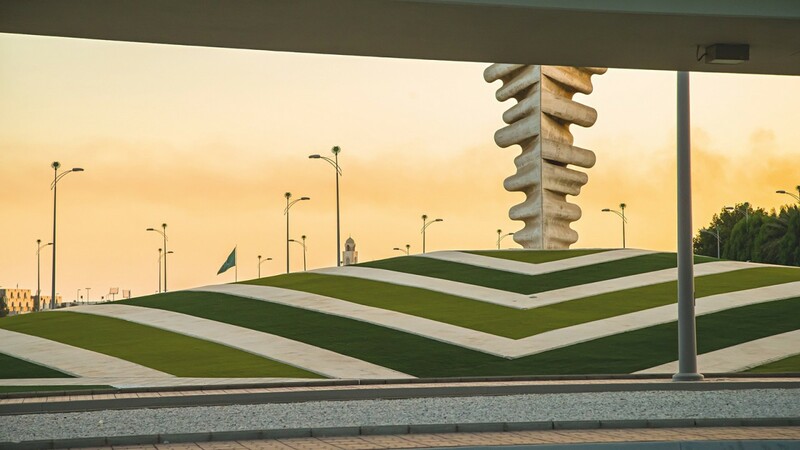 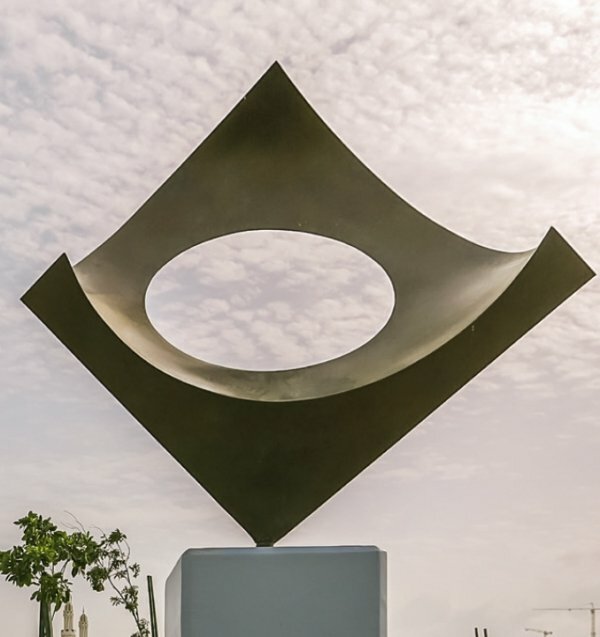 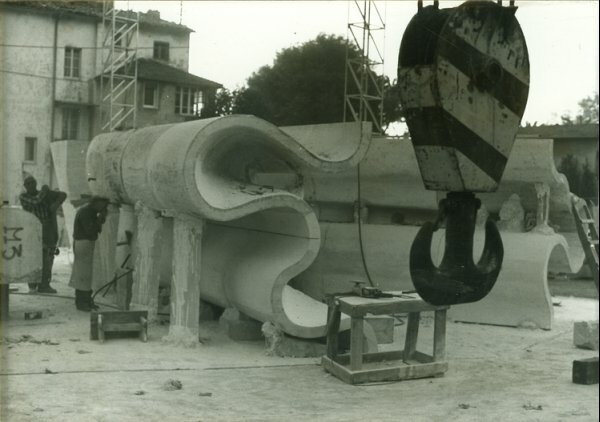 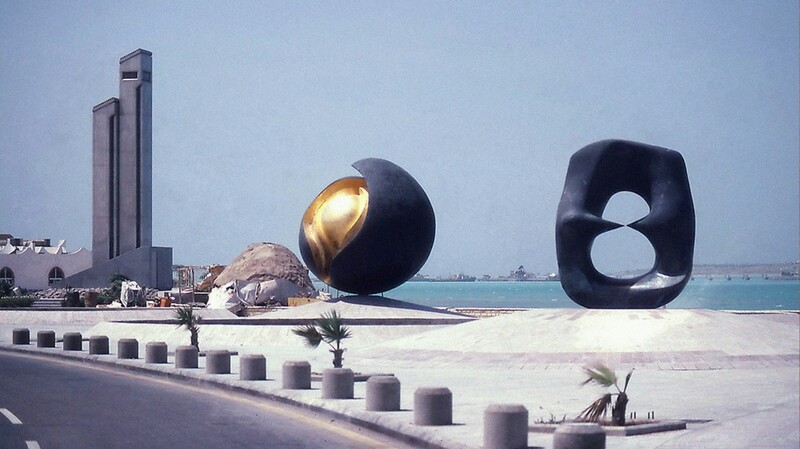 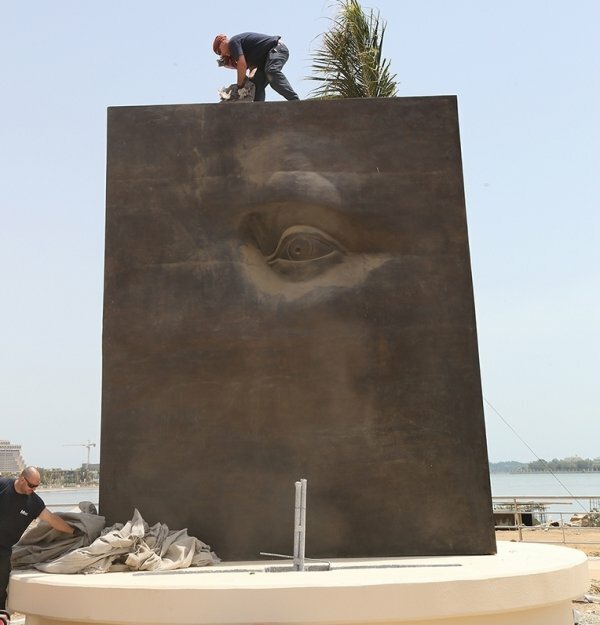 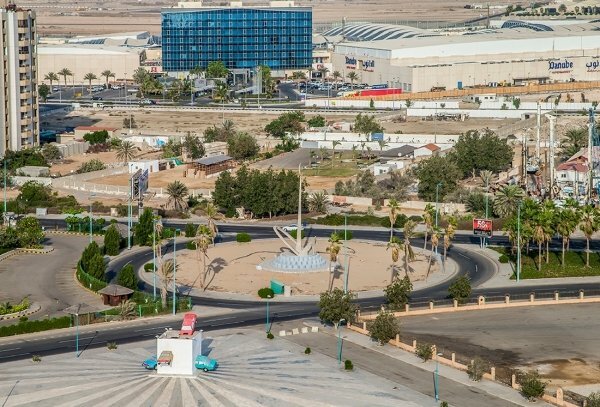 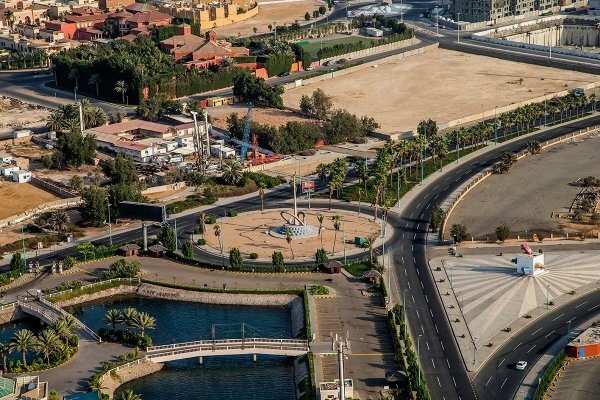 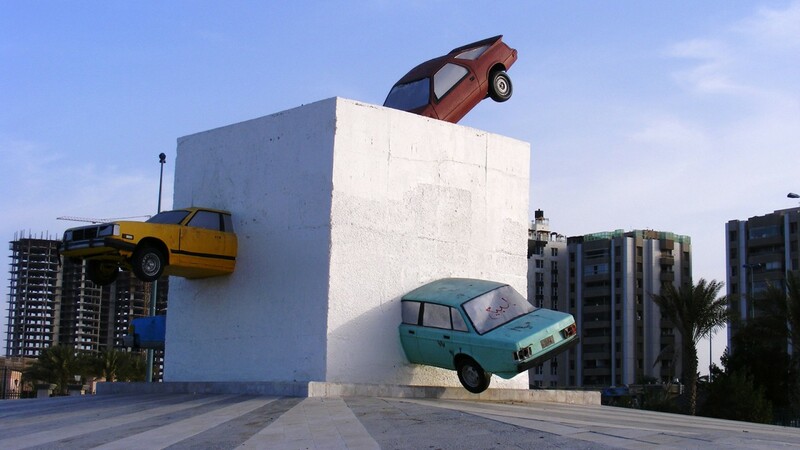 40 years ago, Jeddah mayor Mohamed Said Farsi transformed his city through an urban development scheme that placed contemporary art at its core. 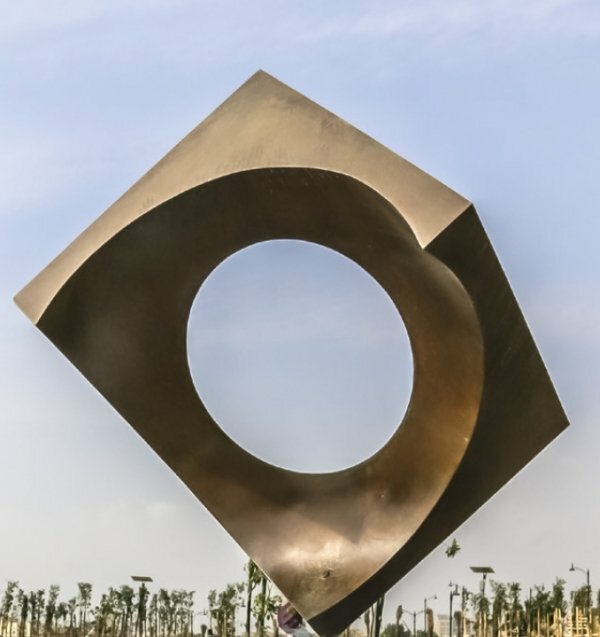 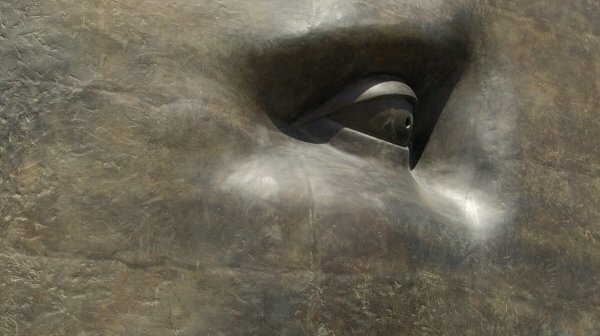 This was public art on a grand scale, designed 'to bring delight to the citizen, to give a sense of wonder and stir a sense of history'. 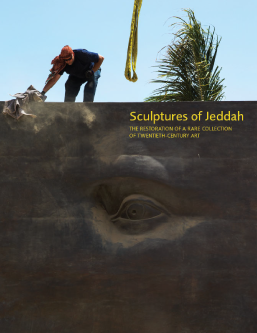 Works were commissioned from the world's greatest sculptors and this book documents the restoration and relocation of some 26 major works to a new Open Air Museum. 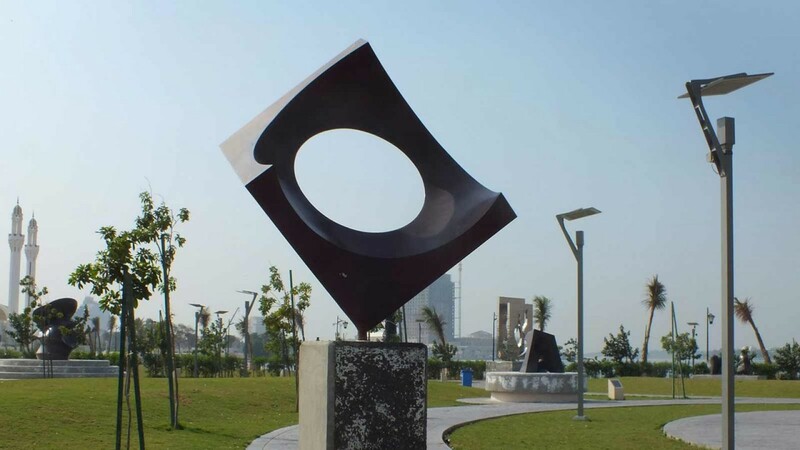 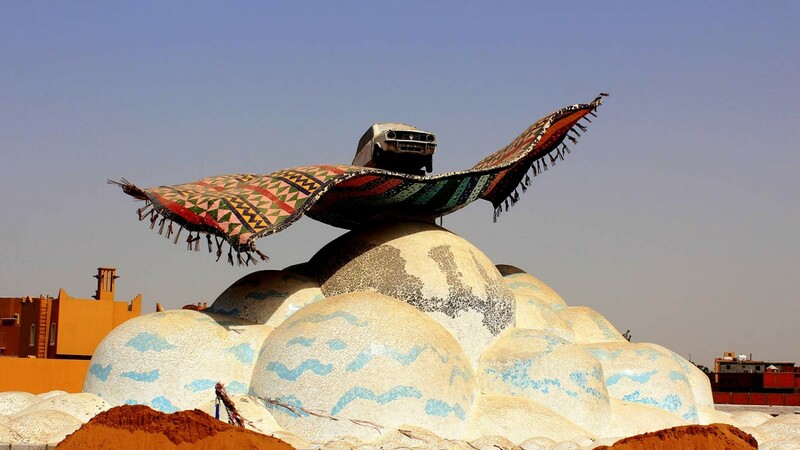 It allows the world a unique glimpse into a city not easily visited and shows Saudi Arabia as a place of vision and innovation in art.